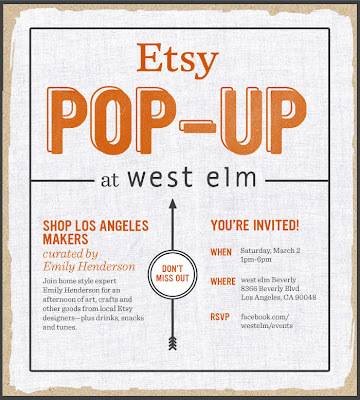 meet me at west elm in l.a.
i'll be there with lots of new mobiles! Bugger! 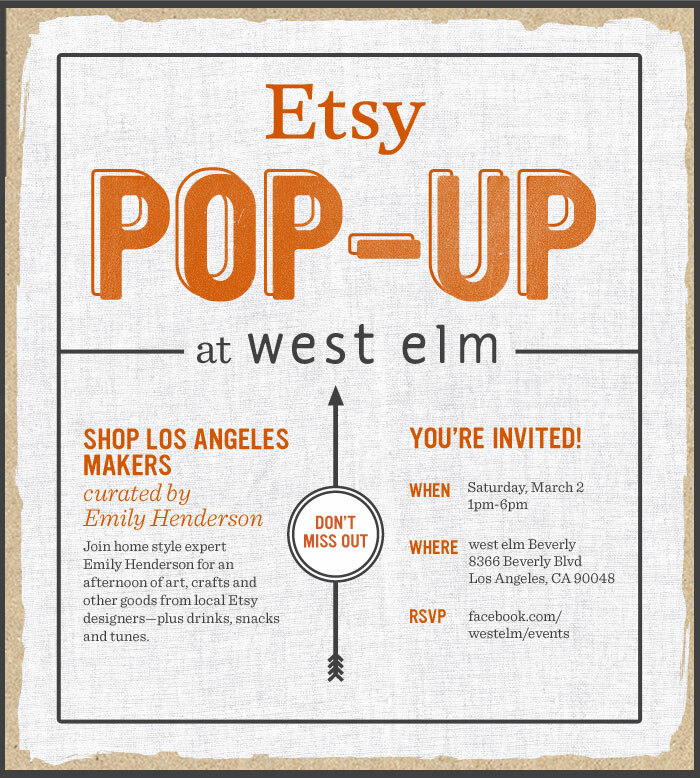 Wish I could be there. Sounds fantastic.